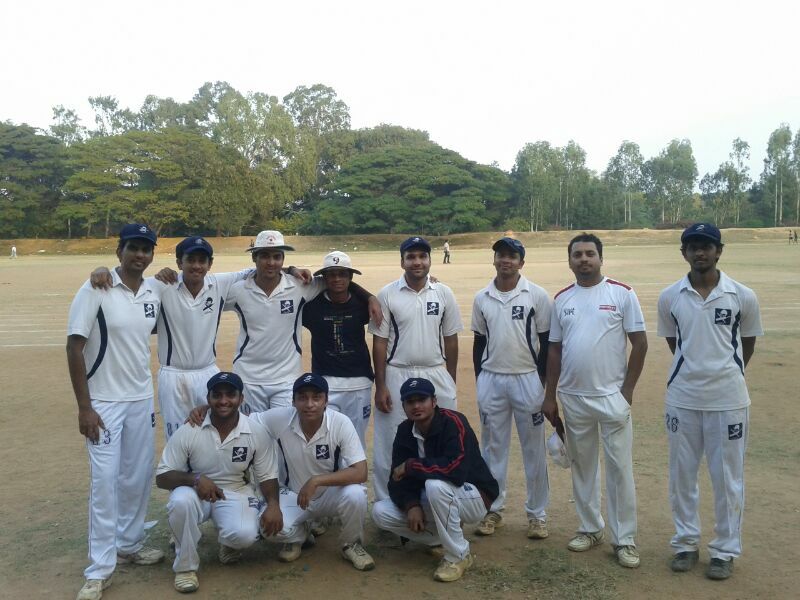 In a dominating innings studded with 12 fours and a towering six, Bhargav played the role of a punishing no.3 to perfection. After he got his eye in, he mounted a tremendous assault on the opposition bowlers – spin and pace alike. 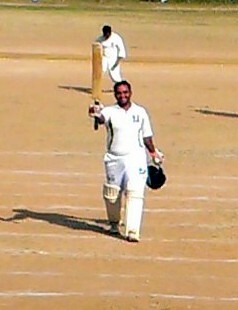 In his match winning partnership with opener Jobin, he put on 159 for 2nd wicket in less than 17 overs. The pair ran 10 twos and innumerable quick singles on a hot day to run the opposition team ragged.